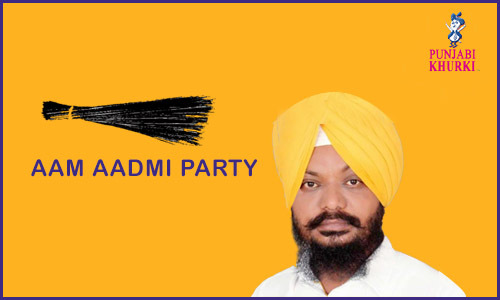 Manjit Singh Bilaspur, another journalist, is the party’s candidate from Nihal Singh Wala. Shrimati Rajwinder Kaur Bhagike is the MLA from Nihal Singh Wala. Nihal Singh Wala is a the uswn which falls in Moga district. It is also a major tehsil of Moga district. The the uswn is situated at Guru Gobind Singh Marg. The nearest cities are Moga, Barnala, Bathinda, Faridkot and Ludhiana. There are about 34 villages comes under Nihal Singh Wala. Nihal Singh Wala is the thirteenth the uswn in Punjab the us have more than 150 poor mills behind Khanna and Baghapurana. The the uswn has a population of about 5000 and has municipal committee.